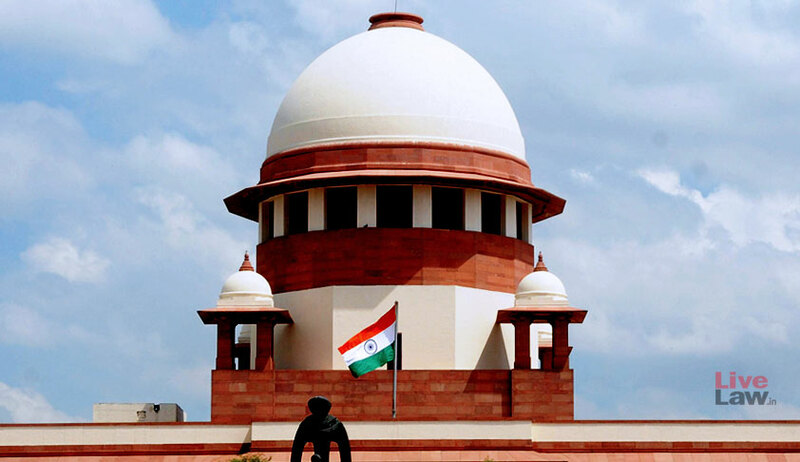 The Maharashtra government on Thursday moved the Supreme Court challenging the Bombay High Court Judgment setting aside the extension of time granted to state police to conclude probe in the Bhima Koregaon violence case. The bench comprising Chief Justice of India Ranjan Gogoi, Justice SK Kaul and Justice KM Joseph was addressed by Advocate Nishant Katneshwar, representing the Maharashtra government. The lawyer submitted that if the high court order has not stayed, the accused would be entitled for grant of statutory bail for want of non-filing of chargesheet within the stipulated period. The Bench then agreed to hear the appeal. The impugned order had set aside the order passed by the Special Judge and Additional Sessions Judge, Pune on September 2, granting an extension of 90 days for further investigation, in accordance with Section 43-D of the Unlawful Activities (Prevention) Act, 1967. The question before the Bombay High Court was whether the Special Judge had before him the report of the Public Prosecutor indicating the progress of the investigation and the specific reasons for the detention of the accused beyond the period of 90 days, as contemplated under the proviso to Section 43-D. The accused had asserted that in the case at hand, the application for extension was moved by the police officer, and no report was submitted by the Public Prosecutor. This, they had submitted, violated the provision. Agreeing with these contentions, Justice Mridula Bhatkar had noted that “the law states that where a power is given to do a certain thing in a certain way the thing must be done in that way or not at all”. The court had then noted that the Investigating Officer in the case argued the matter along with the Public Prosecutor, and “navigated the application for extension of period by further 90 days, which is not contemplated under the proviso to section 43-D of the Act”. The court had then set aside the impugned order granting the extension, but had stayed it till November 1, on the request of the Advocate General, who submitted that the State wanted to test the legality of the order before the Supreme Court.